Uncover the mystery of Dreamchasing. Sit back and explore the landscape of the film business with Scott and Sid: The Documentary, an unprecedented access to behind-the scenes footage as you are offered a personal insight into how dynamic duo Scott Elliott and Sid Sasowskyj broke free from their dysfunctional lives as they strived to be more than normal. With the harsh truths about their uphill battle to make a film, this riveting and raw documentary gives intimate access to the minds behind the film. 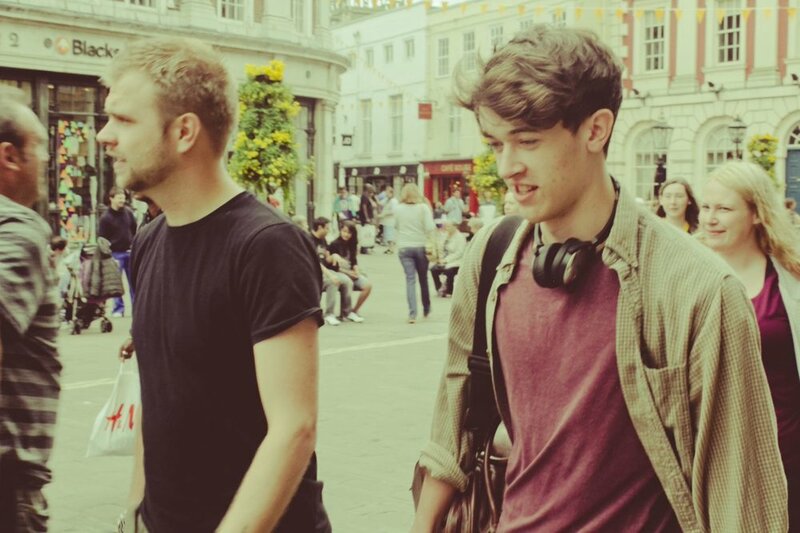 Opening up about the trials and tribulations endured throughout the process, discover the challenges the pair faced making their first feature film with zero experience. From meeting at high school and quickly bonding over their love of film, the pair were weighed down by their chaotic lives at home. Ridiculed by teachers for their whimsical ideas of the future, the pair dived into a range of business ventures but were soon entangled in dodgy deals with loan sharks and their faith in one another was put to the test on several occasions. With Elliott’s belief and creativity and Sadowskyj’s work ethic and eye for talent, their friendship has been put under the microscope in this enlightening documentary as they reflect upon how they surpassed society’s low expectations and achieved the extraordinary, uncovering the true origins of the friendship that shapes the film. It definitely wasn’t plain sailing for the duo. Scott and Sid: The Documentary helps to illustrate the pair’s unique friendship and offers insightful interviews with the cast and crew, each of whom embraced Scott and Sid’s dreamchasing ethos and became inspired by the duo’s grit and determination to get through life, despite being battered by the harsh realities of the film industry.